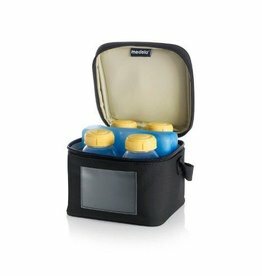 Medela’s Cooler Bag is suitable for transporting breast milk to and from work and day care while keeping it cool. Safe, quick and practical: with Medela Quick Clean Microwave Bags you can disinfect breastfeeding accessories in around three minutes – it is faster and easier than boiling. This eliminates 99.9 per cent of the most harmful bacteria and germs. 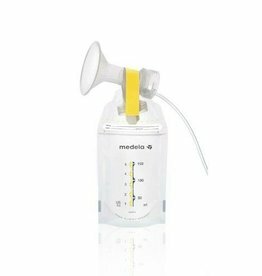 Use Medela Pump & Save storage bags to save time, minimise pouring and build up a reserve of breast milk. 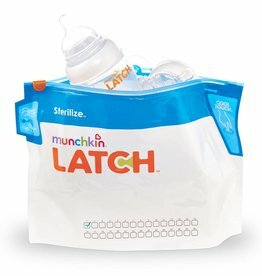 They are easy to use – just pump directly into the Medela Pump & Save bag, label it and pop it in your fridge or freezer.